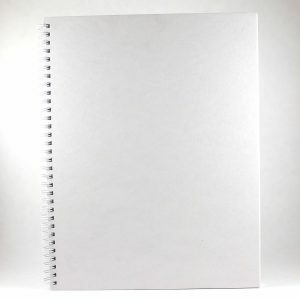 Blank notebooks, bright white paper, for those who prefer unruled pages. Double wire-binding for extra strength. Snag-proof. 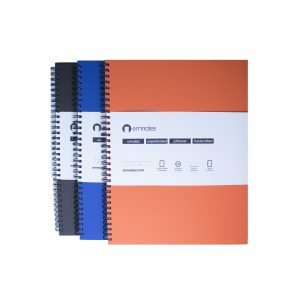 These notebooks have a strong paper front cover that doesn’t bend easily and makes the notebook look and feel very durable –and it has been tested to withstand a beating in a backpack while riding a bike through the city. Heads up, it isn’t the lightest of the bunch weighing in at a few ounces over a pound. The backing is the classic Emnotes black chipboard backing, making your notebooks very rigid. 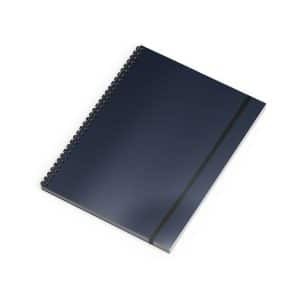 Each spiral blank notebook measures 8-1/2″ wide by 11″ tall and is bound by a strong double-wire binding. Unbelievably simple with just a front cover, blank paper, back cover, and binding. 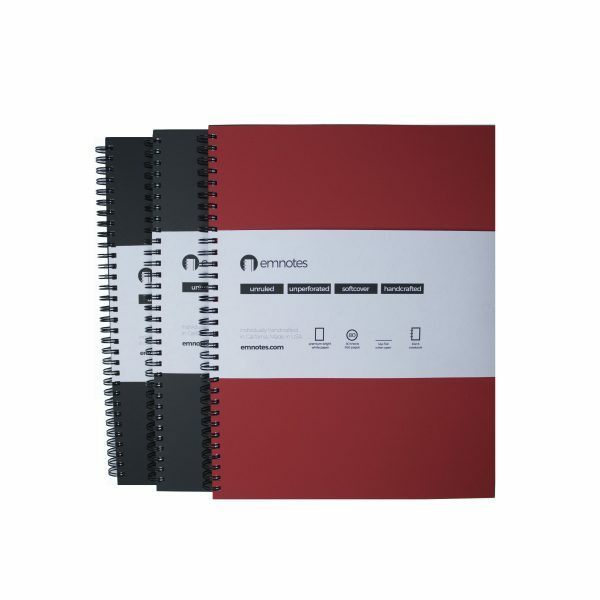 Your order includes one black, one white, and one burgundy notebook. 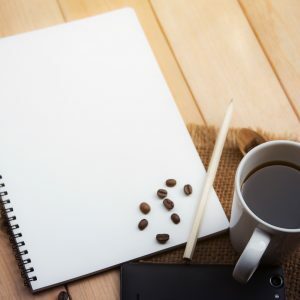 Known back in our college days as unruled notebooks or “empty notebooks,” Emnotes has become a staple among those in search of minimalist tools to avoid distraction and use our mind power only where it belongs. Our blank notebook is made first by selecting high-quality materials. We include our bright white premium paper, bold covers, and strong metal binding material to make sure that we never lose a page. Then, we bind them together and send them to our quality check, where we make sure that every notebook that leaves our studio is ready to work. 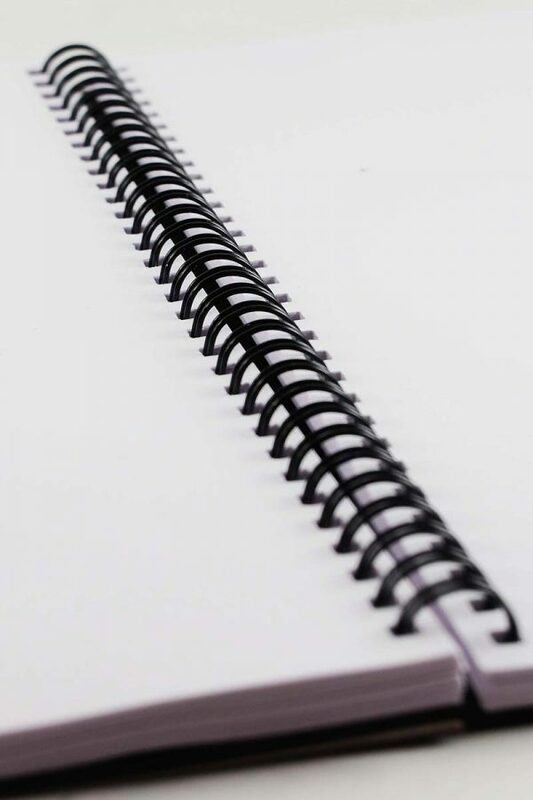 Your particular order of blank notebooks includes three units, so they’ll be carefully stacked and held together so they don’t shift during shipment. Your Emnotes package is then sealed, labeled, and sent to our fulfillment warehouse where they’ll wait for your order to come in and find a home in your bag or backpack and ready for the world. 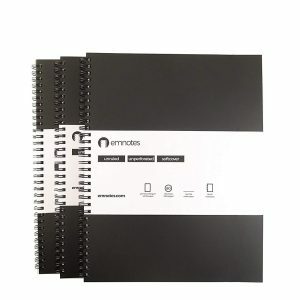 Every product by Emnotes is guaranteed to last. 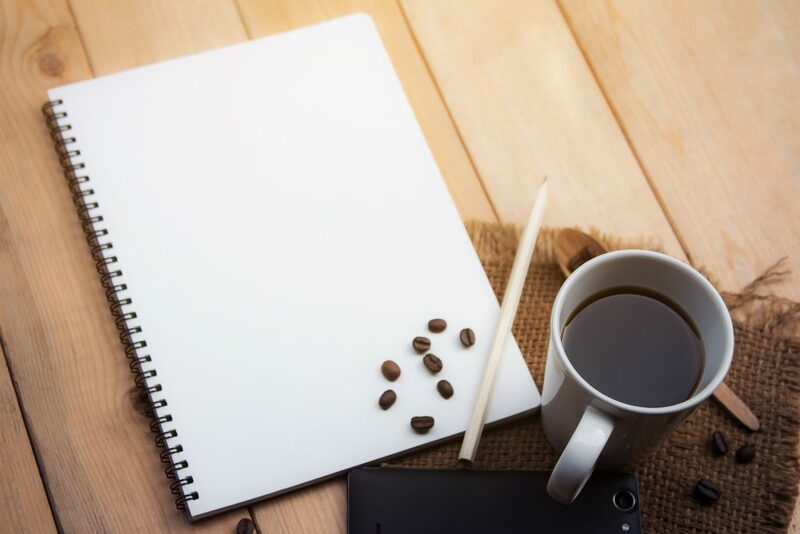 If you experience any problems with your notebooks or shipment, or if you simply change your mind about your order, send us a message and we’ll come up with a solution.